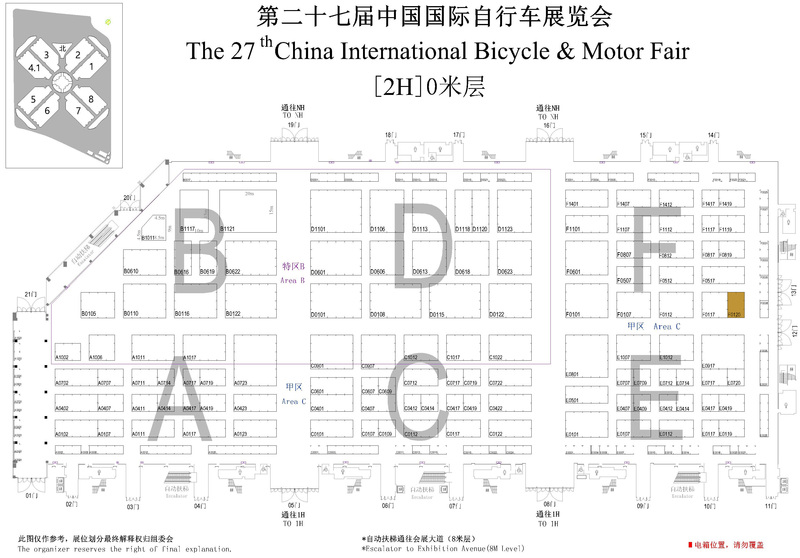 We hereby sincerely invite you to visit us at 27th Shanghai Bicycle Fair from May. 6th to May. 9th at Booth No. F0120. honored with your kind presence. SHANGHAI CATHAY CYCLE INDUSTRY CO., LTD. If you would like to learn more about our products, please contact us. COPYRIGHT:SHANGHAI CATHAY CYCLE INDUSTRY CO., LTD.